Fix Or Repair Daily. First On Race Day. Found On Road Dead. Fast Only Rolling Downhil. Everyone has an opinion of Ford vehicles, and the engine always seems to be the brunt of the joke. 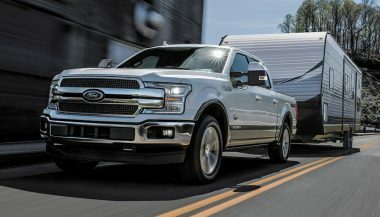 If you’re looking for the most reliable F150 engine, know that the engine quality has been pretty good through the years, except for a few blips on the radar. Find out which generation of F-150 has the best engine! When you’re looking for a Ford truck, the powertrain is certainly going to make a difference in how much you enjoy your pickup. The Ford F-Series has been the best selling pickup for 25 years and counting, and that’s largely due to dependability. So, when you’re looking for the most reliable F150 engine, remember that nearly all are battle-tested. If you’re a Ford owner and you’ve had a problem with one of the most reliable F150 engine options indicated, don’t put my head on a pike. Every bunch is going to have its stinkers. One of Ford’s most popular engines has been the 5.4-liter V8. But in the 2007 and 2008 model years, it has shown up with an astounding number of complaints on CarComplaints.com. For 2007 model years alone, 49 engine knocking complaints and 24 broken spark plug issues are recorded. 2008 isn’t much better, with the now-famous 5.4-liter Triton V8 chewing up cam phasers and breaking spark plugs off in the head. In many cases, the engine has been replaced, a process that includes pulling the cab off the chassis. Be extremely wary about the 5.4-liter Triton V8 in these years. The 5.4-liter V8 improved in 2009, fixing the cam phaser issues and all but eliminating the spark plug problems. With 300 horsepower and 365 lb-ft of torque, the Triton 5.4L is one of the most reliable F150 engines. Minor problems were still present like crank angle sensor issues and the occasional spark plug broken off in the head, but few repairs were as expensive as the previous years. Alas, it would not last. For the 2011 model year, Ford wiped the 5.4-liter V8 from the F150’s production. 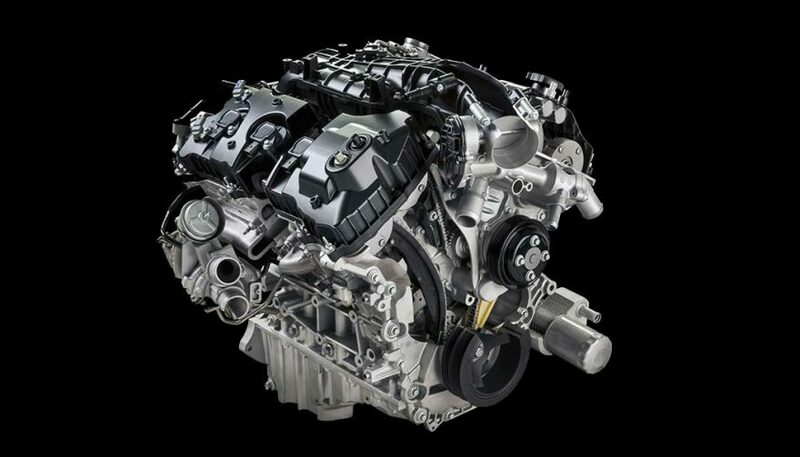 New for the 2011 model year, Ford introduces the 3.5-liter EcoBoost V6 in the Ford F150 engine lineup. It seemed like a brilliant idea, combining fuel efficiency with twin-turbo power. But the initial model year was anything but stellar. 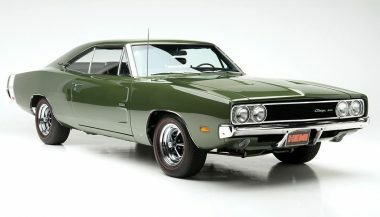 On CarComplaints.com, the 2011 model year has 52 engine concerns related to stalling, stumbling or sluggish performance. That’s not a fantastic start. Then, things improve dramatically. The 365-horsepower 350 lb.-ft. EcoBoost kicked its bad habits and reduced concerns to petty electrical things. It’s one of the most satisfying, powerful engines you can choose in the Ford F150. At the same time that the 3.5-liter EcoBoost came out, Ford decided to try the 5.0L Coyote engine in the F150. Why not, right? With 385 horsepower and 387 lb-ft of torque, it’s a strong engine that was going in the high-performance Mustang GT, so it must be good for the F150 too. Only a few complaints arise about the Coyote engine in the F150, with just the odd rough run and stalling issue. That’s likely because it’s naturally aspirated, which contributes to the biggest concern about it. The 5.0L Coyote is thirsty, rated at just 19mpg highway and 14mpg city when equipped with the commonplace 4WD. Dependable, yes. Efficient? No. Competing for the most reliable F150 engine is the 2.7L EcoBoost V6. It’s not rated as the best…yet. That’s because it’s only been around since the 2015 model year, so it hasn’t proven itself reliable long-term to this point. If it does, we might have a different winner. The 2.7L EcoBoost V6 is the best of all worlds. It has sufficient power, making 325 horsepower and 375 lb-ft of torque, which is more than enough for most truck owners. It’s the best-rated engine for fuel efficiency at up to 26mpg highway and 19mpg city. And to make it even better, there are nearly no complaints about it – nothing other than one-off problems. For someone looking for a truck three years old or newer, definitely consider one with the 2.7L EcoBoost. The 4.6-liter V8 went the way of the buffalo at the same time as the Triton 5.4L. It enjoyed a production run in various configurations from 1996 through 2010, which might be some kind of record at Ford. The reason is simple: reliability. Likely the most reliable F150 engine ever, the 4.6L V8 flew under the radar for most of its 16 years. You don’t hear much about it, despite being on the Wards 10 Best Engines list from 2005 to 2008. There are virtually zero major complaints about its dependability aside from broken spark plug issues in 2004 to 2008, like the 5.4L. Rather, the major issue with the 4.6-liter V8 is that it’s underpowered for a pickup. In 1995, it started out with just 220 horsepower, increasing to 231 in 2001 and topping out at 248 in 2006. Yet, for anyone needing a light-duty pickup, there’s no question it’s the most reliable F150 engine in recent years. 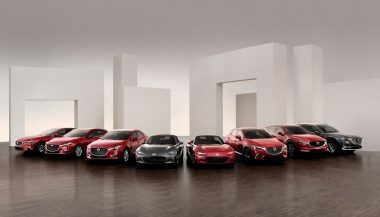 Mazda plans to use its new SkyActiv-X technology in future production cars, bucking the electrification trend other car makers are moving toward.